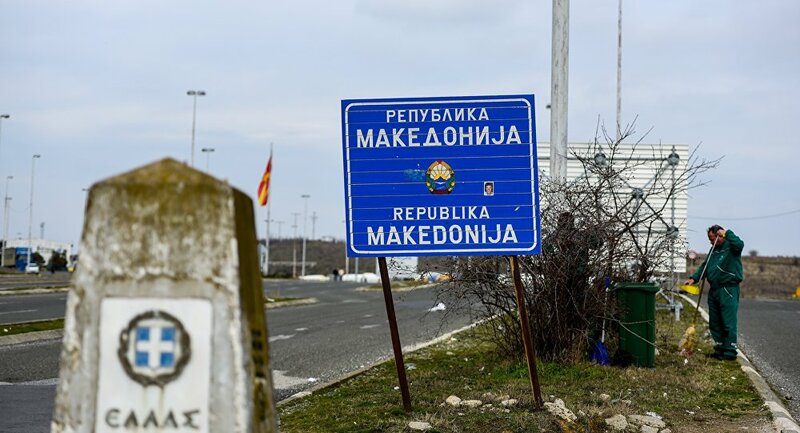 In January, the Greek Parliament approved the agreement between Athens and Skopje to rename the former Yugoslav Republic of Macedonia to the Republic of Northern Macedonia. Macedonian authorities have announced that the state has officially been renamed North Macedonia as per a recently signed agreement with Greece. This comes after the deal's endorsement by the Greek Parliament as, last month, 153 deputies of the 300-member parliament voted in favour of the agreement, while 146 were against it and one abstained. Greece and Macedonia, officially known as the Former Yugoslav Republic of Macedonia (FYROM), have been engaged in a name dispute for many years. 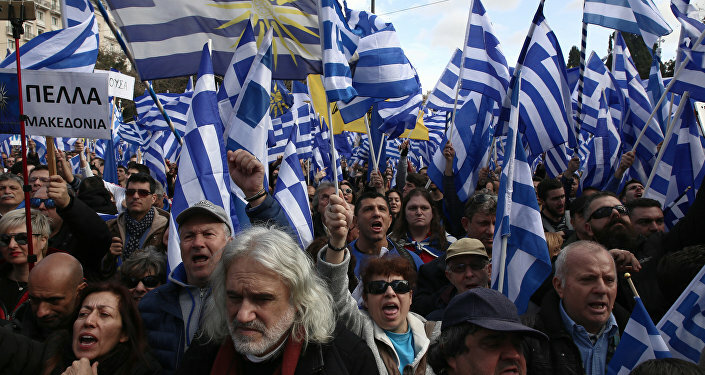 Athens opposes the use of "Macedonia," which is also the name of a region in Greece. The agreement on the new name for Macedonia — Republic of Northern Macedonia — was signed by Macedonian Foreign Minister Nikola Dimitrov and his Greek counterpart Nikos Kotzias on June 17.